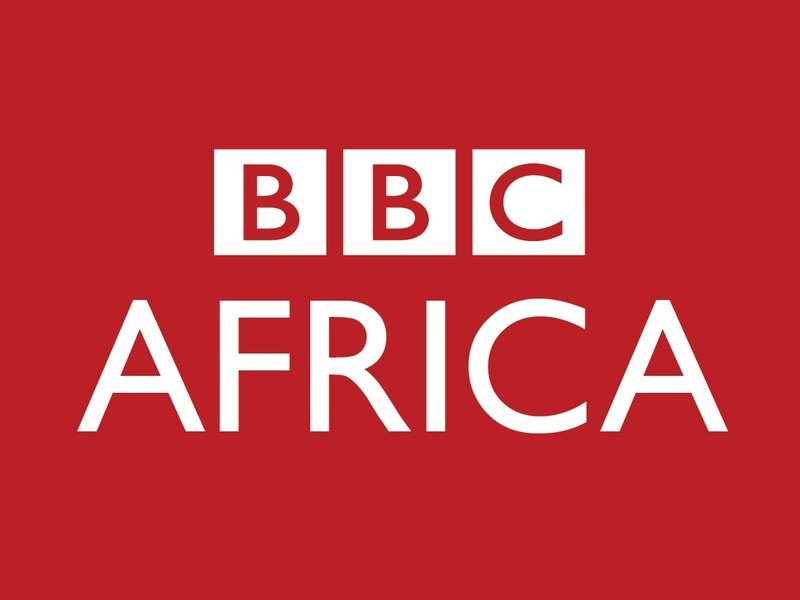 BBC Africa reaches a weekly audience of more than 90 million, making it the largest international broadcaster in Africa. It has news and multiplatform content on radio, TV, digital and social media. We are expanding our TV and digital content in the following genres – Investigations, Business, Children’s News, Sport, Technology, Satire and Women’s Affairs. We are recruiting for a Broadcast Journalist with digital video experience to join our growing team in Nairobi. 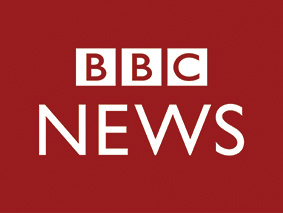 This role will produce digital video content for use across BBC Africa; supporting the Africa TV programme genres. Your role will involve creating bespoke optimized video led content for multiple platforms but with an initial emphasis on You Tube, Facebook, Instagram & Twitter. The role will also be able to reversion and repurpose television content for digital platforms. 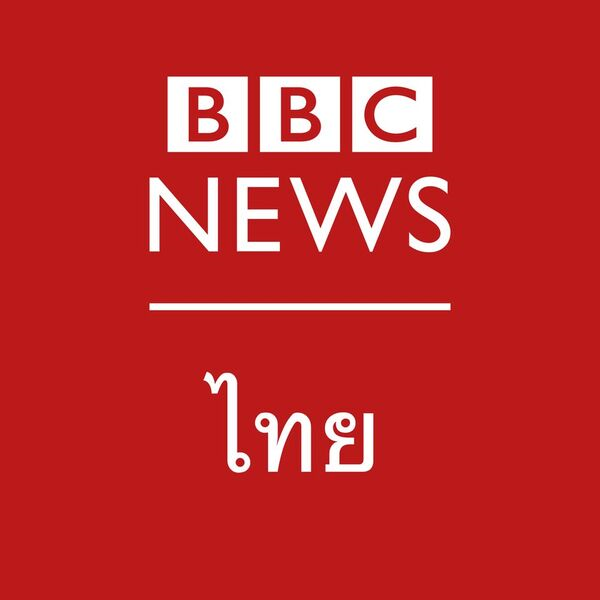 You will ensure that any output material for which the post holder is responsible meets the standards required by the BBC. Shift work may be required which could include early/late shifts, weekends and public holidays, so flexibility is essential.